I Want To Swim Away! One day, two thieves stole a bunch of money from a house. First thief: Let us count the money we have stolen. Second thief: Leave, why we will count and waste our time. We can see in the newspaper, tomorrow. 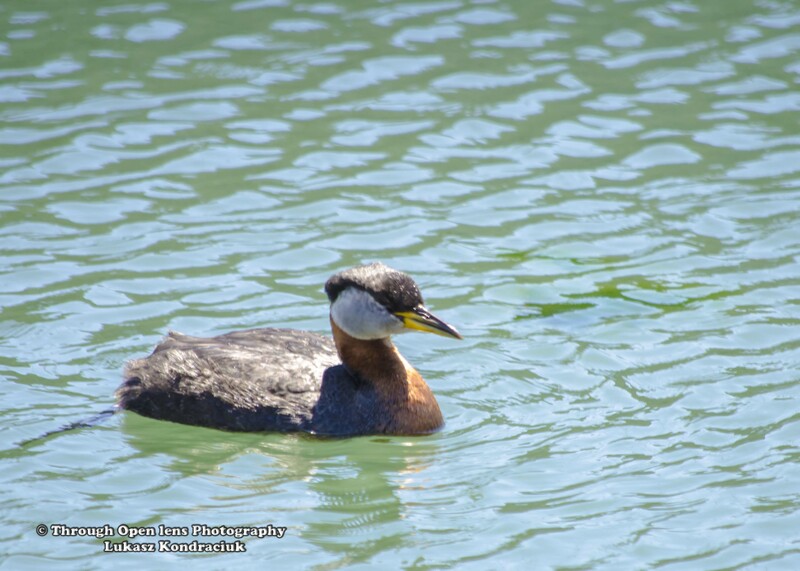 This entry was posted in art, Gallery, Photography, Wildlife and tagged amazing, animals, art, BIRD, birds, Burlington, Burlington canada, canada, Canada nature, canada wild, canada wildlife, d7000, f/5.6, fact, fun, Grèbe jougri, Grebe, Grebes, I Want To Swim Away, Interesting Fact, joke, life, model, money joke, Nature, Nikon, North America, Photo, Photography, Podiceps grisegena, PODICIPEDIDAE, PODICIPEDIFORMES, portrait, Red-Necked Grebe, robbery joke, Somormujo Cuellirrojo, swim, swimming, thieves joke, travel, water, water bird, wet, Wild, wildbird, Wildlife. Bookmark the permalink.